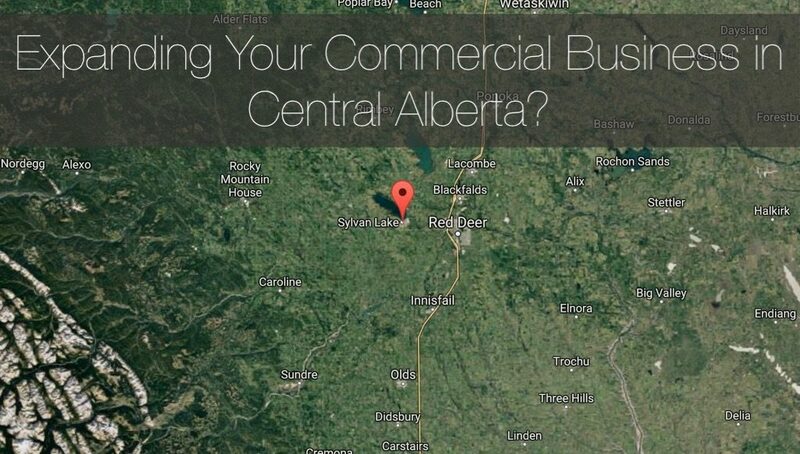 Six months ago we featured 5 other towns (aside from the primary hubs of Sylvan Lake and Red Deer) within Central Alberta to consider for your up and coming commercial development. But anyone who has visited this neck of the province knows that it doesn’t stop there. There are dozens of bustling historic and emerging districts alike, waiting to welcome your small, medium, or large business into their respective folds. As a local commercial (and industrial/municipal) builder to all Central Alberta communities, we are extending exposure to include a few more not-so-hidden gems that you may want to consider. If you are looking to expand/franchise your business after seeing success in Sylvan Lake (and Red Deer) you will most certainly want to read ahead. The story-esque name sets the tone for this Central Alberta town which counts a population near the 1,200 mark (and growing). Commercial businesses in the area are attracted to the young demographic (25 to 29 year olds account for the bulk of residents). Another positive indicator for this age-range is that their average annual household income is over $80,000. As this population matures in age and profession, their disposable income will grow. The fact that 86% of residents own their home further validates the projection. 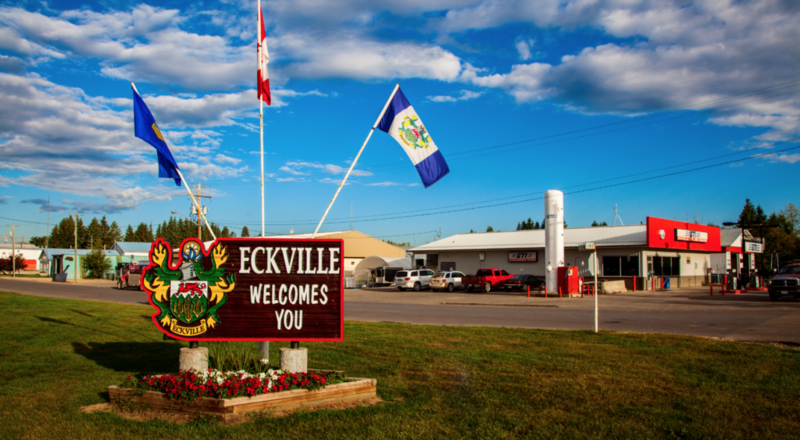 Located 20 minutes from Sylvan Lake and 30 minutes from Red Deer, Eckville, which is a tourist draw due to its proximity to the Rocky Mountains, brings an influx of commercial customers from season to season. Contact us at 403-887-2291 if you’re ready to consider a build in or around this town. The population of Bentley comes in at just under 1,100 residents, but its 10-15 minute proximity to the popular resort communities of Sylvan Lake and Gull Lake allow you to increase your customer base exponentially. The professional, skilled, and family-oriented homeowners (90% ownership!) with an average age of 40 years already have the income (see graph below) to prove the ROI on your build. Non-residential permits have been on the rise in recent years (between 2013 and the most recent data provided for 2015) which indicates confidence that these family units are here to spend. Will your commercial business be there to gain their loyalty? If you’re ready to roll with Bentley for your next construction project give us a call at 403-887-2291. “A Community on the Move” is an apt mantra for this town with a population near 2,400. 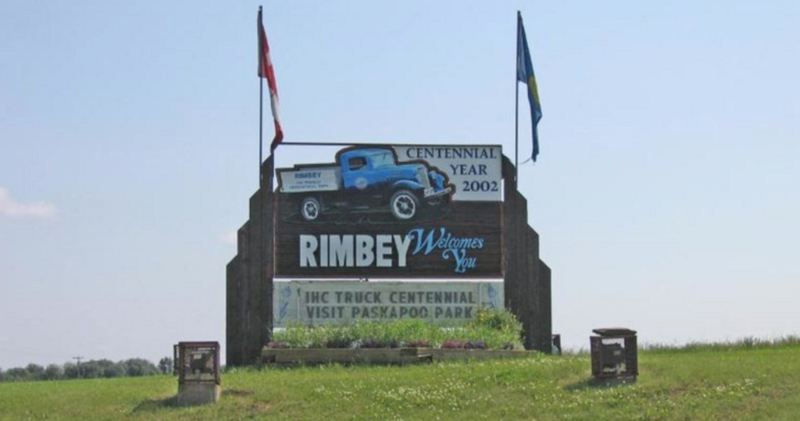 Rimbey, 30 minutes northwest of Sylvan Lake, is also close enough to Edmonton (1hr 30 minute drive) to be a weekend destination for the metropolis. Local demographics are promising too. The two largest segments are nearly identical in number, aged 30-34 and 0-4 years old. This community is building future generations at a rapid pace. While many area towns are ripe with trade workers (energy sector) Rimbey also counts a hefty load of sales and service professionals in its residential profile, equating a pool of talent for your commercial enterprise. You have a match between a healthy customer base (from Rimbey, Sylvan Lake, and Edmonton) and a human resource base to keep your commercial business efficient and strong. For assistance in getting started on your commercial development in Rimbey call 403-887-2291. Olds is just one hour (when the traffic agrees) from the ripe commercial population of Calgary, and 45 minutes south from Sylvan Lake. The community remains quaint despite the impressive 8,235 population count. Olds residents are young (the dominant age category is 30-34) but they are bookended by children, adolescents, students, baby boomers, and seniors alike. With an average annual family income well over $100,000 and a healthy disposable and discretionary income (see graph below), this well-balanced demographic has the means and interest to become loyal customers, whatever your commercial offering may be. Start anew in Olds by securing local general contracting services at 403-887-2291.